From January 15th – to February 3rd, Wikipedia is hosting the Wikipedia Library/1Lib1Ref initiative where they hope to have every librarian possible worldwide (yup worldwide! ), contribute one, just one reference in order to make Wikipedia a reliable resource for everyone. In this day and age of misinformation, what a wonderful initiative for librarians to contribute to. And really, given our expertise, the amount of time this would take, finding and adding one reference is negligible. What a great way to set an example for our students, by demonstrating the importance of using reliable and trustworthy information and how we can all contribute towards the sharing of said knowledge. The campaign suggests some simple but fun ideas for making this a group effort, such as hosting a coffee hour. English Wikipedia alone has over 380,000 citation needed statements. 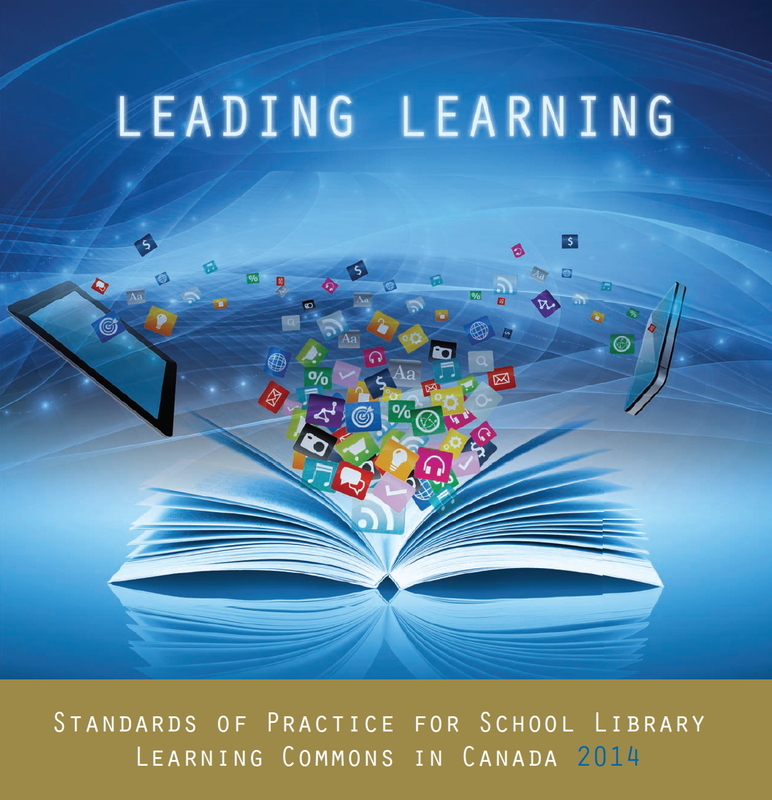 With over 160 000 librarians in the US and at least another 57 000 in Canada, imagine the progress we could make! Why not take the time out of your monthly meeting or host an online event? If you plan to, please let us know so we can share your event with the rest of the community.